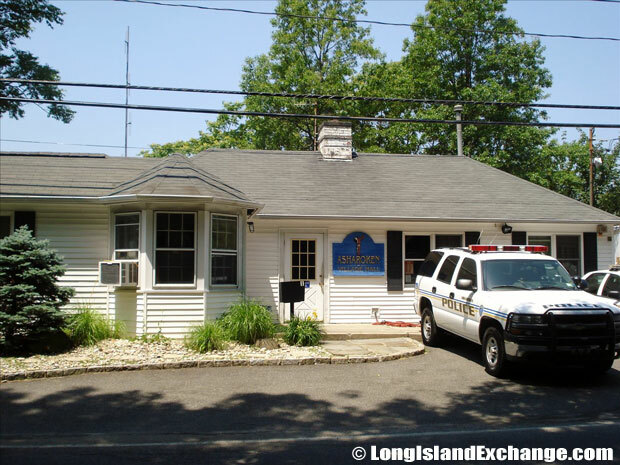 Asharoken is a village located in Suffolk County, on the North Shore of Long Island, New York. It is within the Town of Huntington. 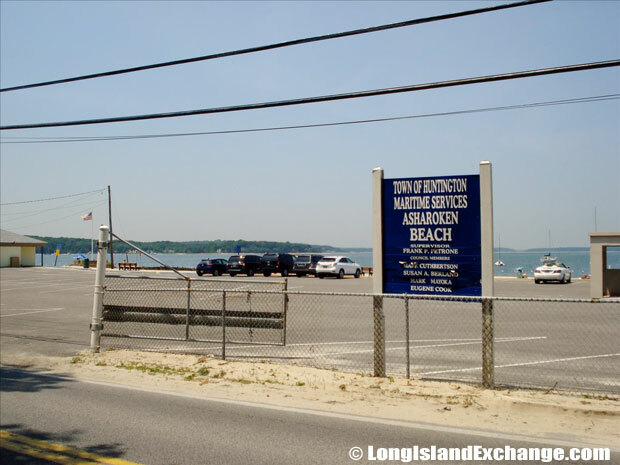 Asharoken encloses part of Eatons Neck, and a long, low, narrow isthmus connecting Northport in the southeast to Eaton’s Neck in the northwest, and separating Northport Bay from Long Island Sound. As of the 2010 census, there were 654 people, 254 households, and 184 families residing in the area. The median income for a household in the village was $103,262, and the median income for a family was $118,128. Males had a median income of $81,644 and $41,406 for females. Asharoken ZIP Code is 11768. The latitude of Asharoken is 40.927N. The longitude is -73.36W. It is in the Eastern Standard time zone. Elevation is 13 feet. 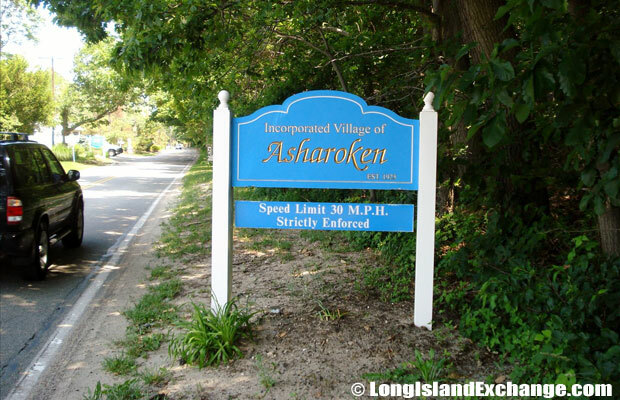 A sign welcomes visitors to the Village of Asharoken, located on the North Shore of Long Island in western Suffolk County, New York. The Asharoken Police Department is strict in terms of speeding and other violations within the village limits and issue 40 times greater violations than neighboring towns with significantly greater populations. Asharoken Village Hall at Asharoken Avenue in Asharoken, NY 11768. Over the years Asharoken has earned a reputation for being tough on speeders. The Asharoken Police Department is strict in terms of speeding and other violations within the village limits and issue 40 times greater violations than neighboring towns with significantly greater populations. Long Island is becoming more and more dependent on long haul trucks to carry mountains of refuse to private landfills in other states. 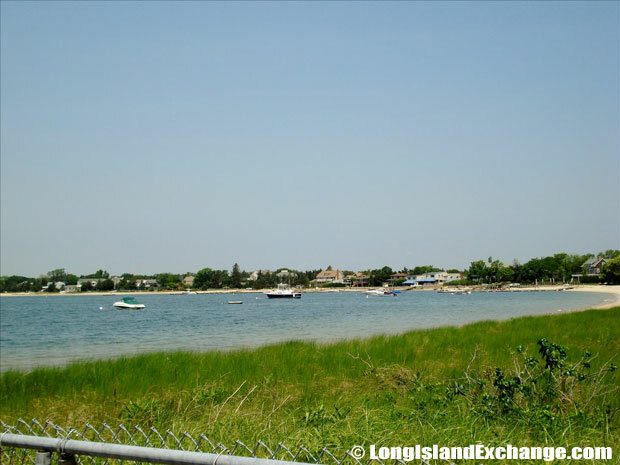 Steers Beach is one of two Northport Village-owned beaches. 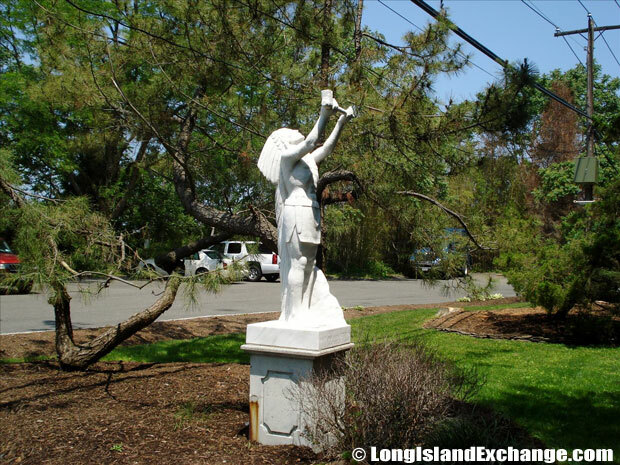 It is situated on Eaton’s Neck Road leading out to Asharoken and Eaton’s Neck. Northport Harbor and Northport Bay located near Eaton’s Neck and Asharoken, NY. 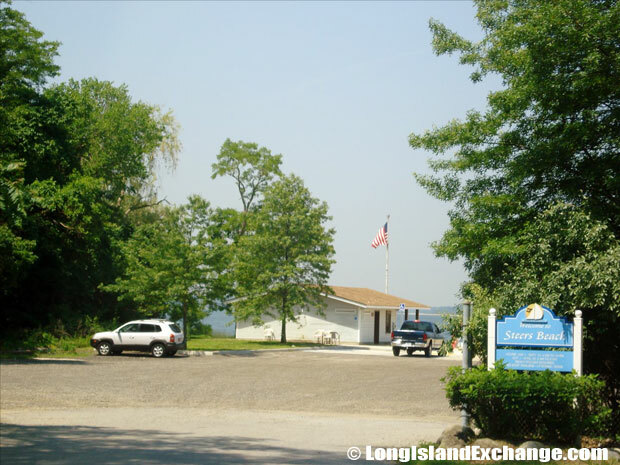 The Town of Huntington especially the Village of Asharoken operates a Resource Recovery Plant (recycling center), which accepts a wide variety of materials by recycling them in a proper manner to prevent further damage to the environment. The Suffolk County Legislature passed a local law that requires large supermarkets to provide a recycle bin in the doorway to accept returns of plastic shopping bags. The Matinecock Indians were one of thirteen tribes of Long Island. They were the original inhabitants of the areas now known as Asharoken and Northport. The lands were eventually sold to three Englishmen in 1656 by Chief Asharoken, head of the Matinecocks. Asharoken Beach is a 535 feet stretch of beach on Northport Bay with views of the areas unique coastal homes. Well-known people living in Asharoken include Rude Goldberg (cartoonist), Marlene Dietrich (actress and singer), Eugene O’Neill (playwright), and Antoine de Saint-Exupery (author). The racial-makeup of Asharoken comprises of 96.64% Caucasian, 0.16% African American, 2.72% Asian, 0.16% Pacific Islander, 0.32% from other races. The neighborhood is served by Huntington Union Free School District which is the oldest in the state and has five elementary schools, one junior high and one high school. Asharoken has a wide range of places to shop, stay and eat and has many attractions to visit. The David Conklin Farmhouse Museum is amongst must-see attractions in Asharoken which contains artifacts and is decorated to illustrate three periods of the country’s history such as Colonial, Federal, and Victorian.